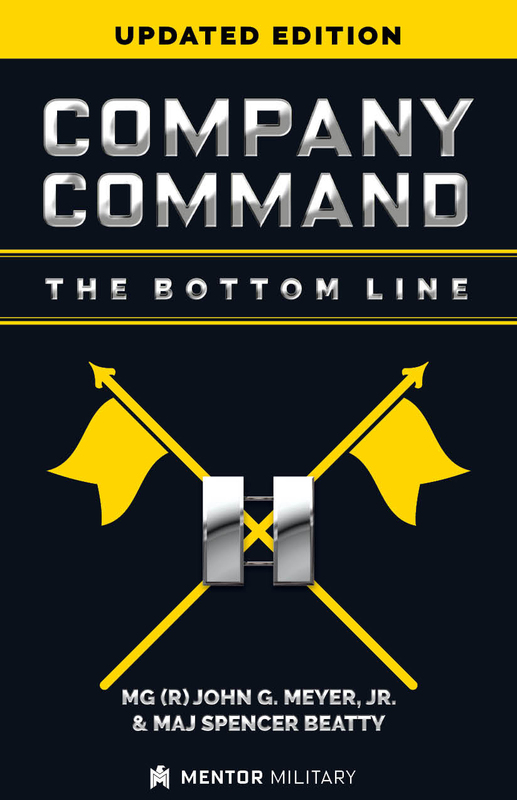 If you can only read 1 book before assuming Company Command READ THIS ONE! Company Command is the most demanding job in the Army. It’s the toughest job you'll have as a captain, one of the toughest jobs you'll have during your career. Command can be lonely. But remember, you weren't selected to be a company commander to win a popularity contest. The Army selected you because you've shown you’re a leader who has potential and can complete the mission.